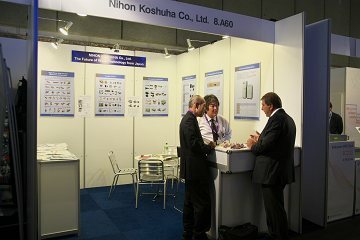 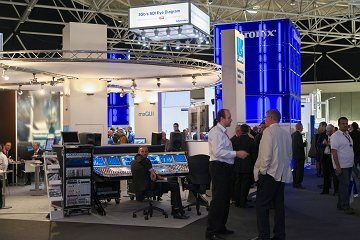 Once again this year, Nihon Koshuha exhibited at IBC2009, which was the Europe's largest broadcasting convention. 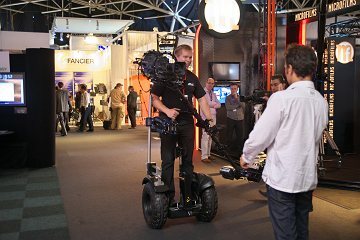 IBC2009 (International Broadcasting Convention) took place in Amsterdam RAI from September 11 to 15, 2009. 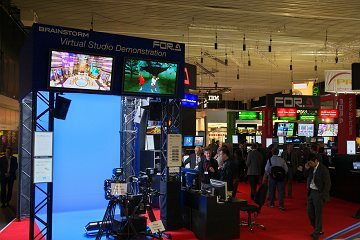 We mainly displayed coaxial equipment for broadcasting, and high-power, high-vacuum microwave components with the theme, "The Future of Wave Technology"
3. 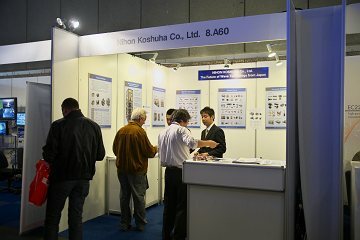 High-Vacuum High-Power Microwave Components. 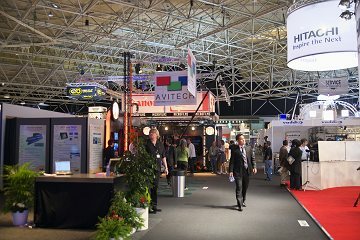 During IBC2009, we had visitors coming from 40 countries all over the world. 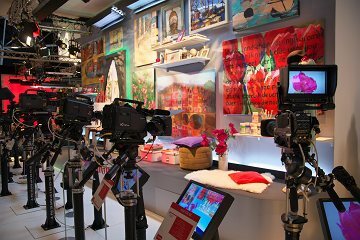 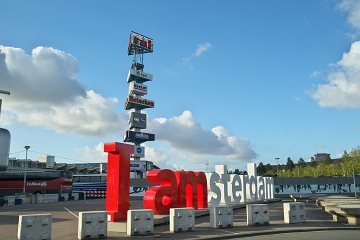 These pictures are snaps in Amsterdam where took place the IBC2009. 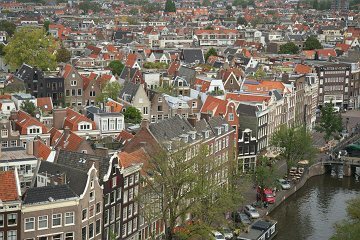 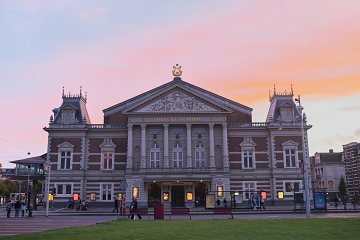 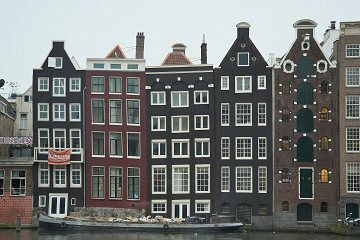 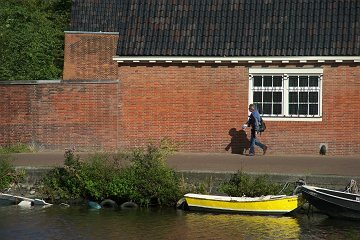 Amsterdam is one of the business center in Europe, there still remains the atmospheres of the Middle ages.